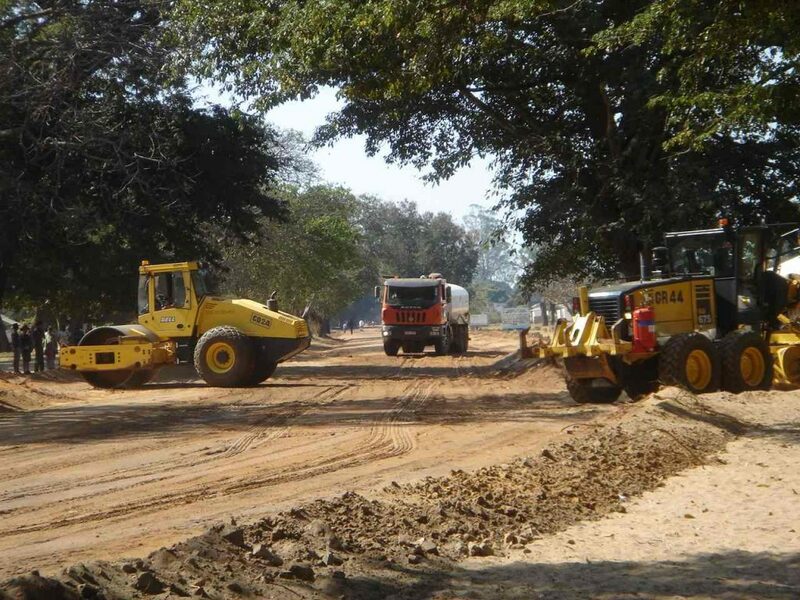 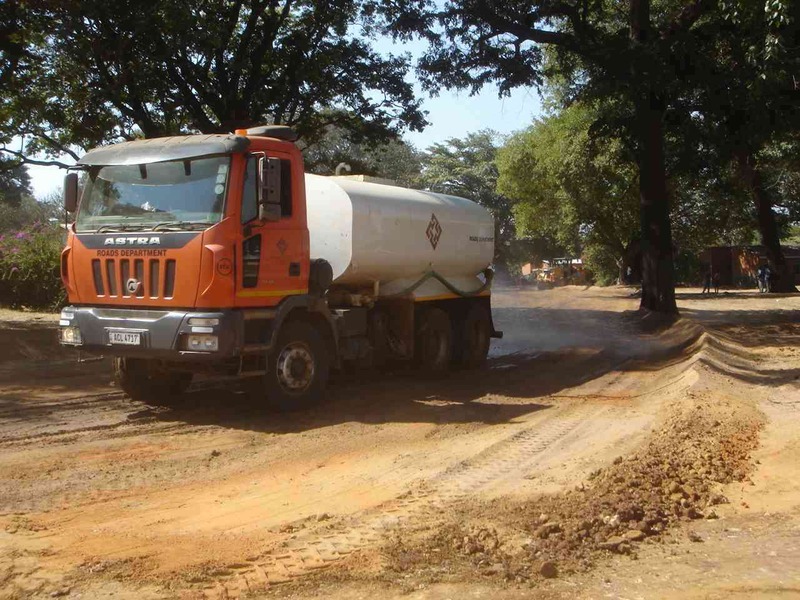 For the first time in many decades the road into Chitokoloki is being worked on. The work is being done by First Quantam Mines and they are doing a very excellent job from the main turnoff into the Mission which is a distance of 23 kilometres. 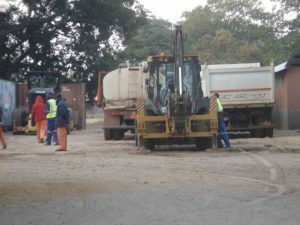 They are both widening, gravelling and compacting the road and we are praying that they may take it to the next level and tar it as well. We are very grateful for the work and express our appreciation to the RDA for helping in this most appreciated improvement that will be a help to the whole community. 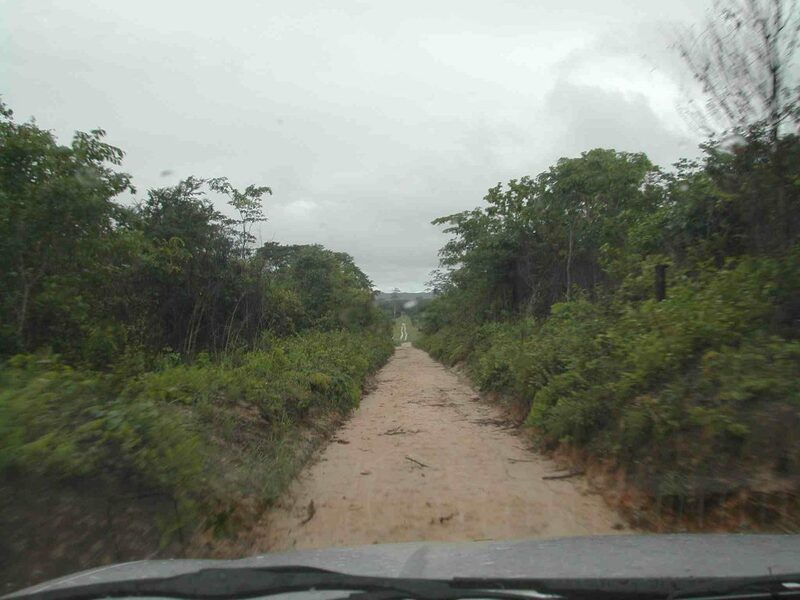 The one picture below shows what the road used to be like.